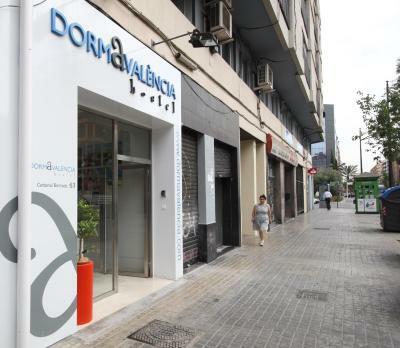 Lock in a great price for Dormavalencia Hostel – rated 8.1 by recent guests! Everything was nice and modern. The staff are friendly and helpful. Liked the clean white room with a view of the street that wasn't disturbing. The bed was more comfortable than I had anticipated. every thing was perfect. staff is polite and very helpful. Comfy place, very clean, amazing location, Good pillows, receptionist did come to assist me after working hours! Thank you! That's a pretty good choice for every one who traveling in Valencia. Locates in the central zone of the old town and pretty convenient for us to go every place. 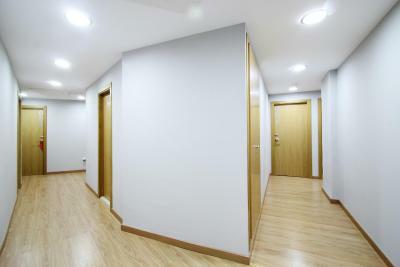 The apartment is so huge with a dining room, kitchen, eating table and bathroom, while the price is not expensive truly. Valencia is also a nice city for me not only with the scenery but the food and people as well. 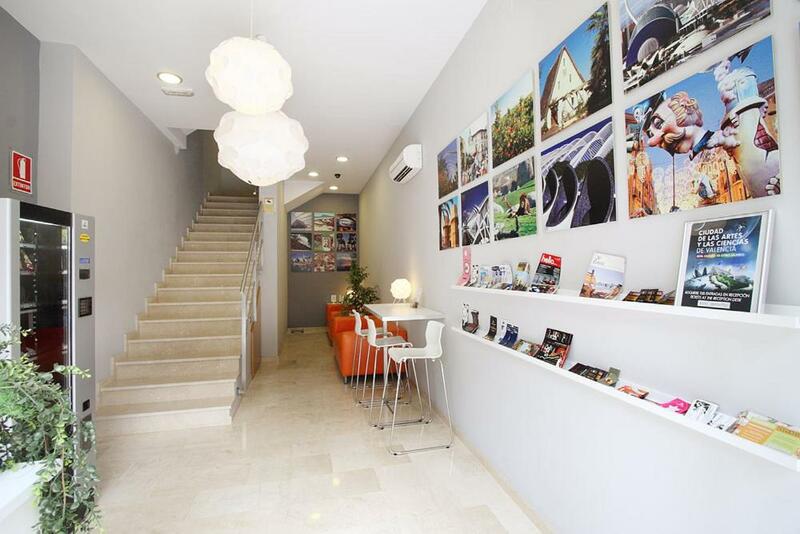 Dormavalencia Hostel This rating is a reflection of how the property compares to the industry standard when it comes to price, facilities and services available. It's based on a self-evaluation by the property. Use this rating to help choose your stay! 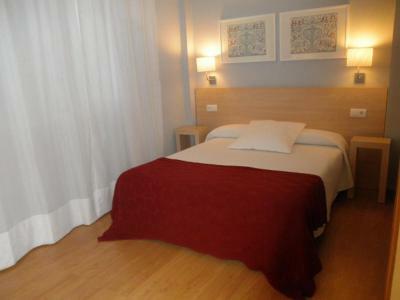 One of our top picks in Valencia.Dormavalencia Hostel is a 1-star property located in Valencia. The property is around 0.9 mi from City of Arts & Sciences, 1.2 mi from Barrio del Carmen and 1.3 mi from Oceanografic. Free WiFi is provided throughout the property. At the guest house, the air-conditioned rooms come with parquet floors, a desk and a flat-screen TV. 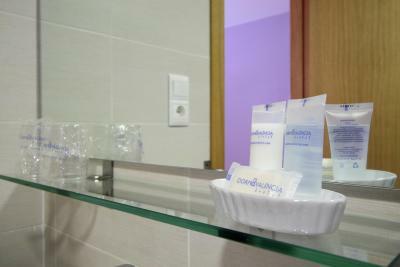 The private bathroom is fitted with a shower, free toiletries and a hair dryer. Guest benefit from a tour desk. 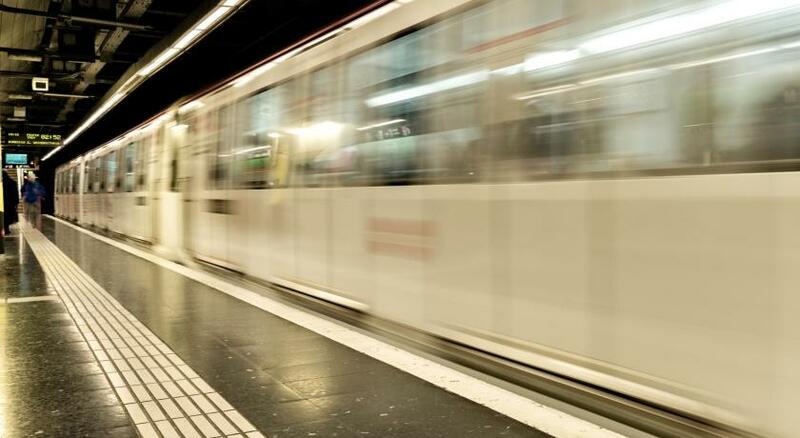 Universitat de Valencia is 0.6 mi, while Amistat and Aragón Metro stations are 1,000 feet away. Puerto de Valencia is 1.5 mi from Dormavalencia Hostel. Valencia Airport is 6.2 mi from the property. When would you like to stay at Dormavalencia Hostel? 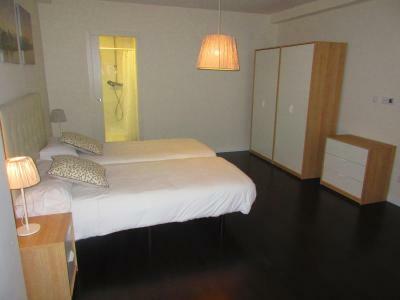 This soundproofed room has air conditioning, a plasma-screen TV, free Wi-Fi, and a private bathroom with a hairdryer. This room's private bathroom is located in the hall. 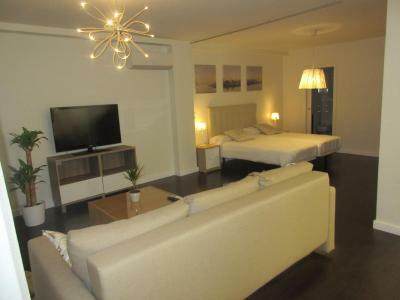 This soundproofed room has air conditioning, a plasma-screen TV and free Wi-Fi. 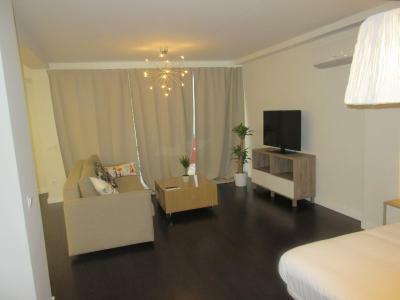 This air-conditioned studio features a private bathroom, kitchenette, TV, and free WiFi. Area Info – This neighborhood is a great choice for travelers interested in parks, walking and beaches – Check location Great location - show map Guests loved walking around the neighborhood! House Rules Dormavalencia Hostel takes special requests – add in the next step! Dormavalencia Hostel accepts these cards and reserves the right to temporarily hold an amount prior to arrival. Please inform Dormavalencia Hostel of your expected arrival time in advance. You can use the Special Requests box when booking, or contact the property directly using the contact details in your confirmation. I wish the bathroom was in the room or right by it-- this was a minor inconvenience but not a big deal. The only minus is that I could not pay at the hotel and I was told my credit card I have provided to make reservation, was charged, even though on the Booking.com I was informed it was just to guarantee my booking and my card will not be charged, so I could pay at the property using other payment method. Room was clean. Furniture was very practical. Booked this hotel thinking it was only Dormavalencia hotel only to find it’s not and was split up from my friends after realising we had booked completely separate hotels each at the other side of the city. It was really noisy. The walls were paper thin and there was a huge amount of noise from the street. While the room and bathroom were spotlessly clean there was a smell of drains being masked by cleaning products in the room. Hotel a good 20 mins walking distance from anything. It was very clean. Good sized bathroom. Self check-in, there is really noone around at the reception - even during the “opening hours”. If you need something better figure it out yourself. 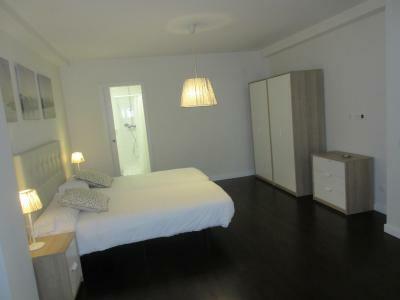 Very clean, quite comfortable, good place in the middle between the citycentre and the beach. Be careful as the key card might not be working. We couldn’t get to our room as we went to get some hot water for tea in the morning. They even don’t have a telephone to call them in case of any problems. As you won’t see that much anybody on reception. So I had to rush to the nearby bar to make a call early in the morning wearing the nighty dress. The best experience ever.. And they didn’t hurry to handle this situation at all. Very sad. Plus they have their own way of thinking how to charge someone who is from other country. So I paid around 24 eur more for double conversion. Better not choose this hostel at all.